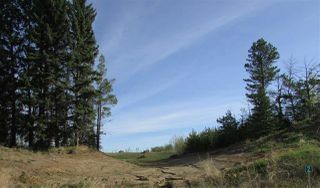 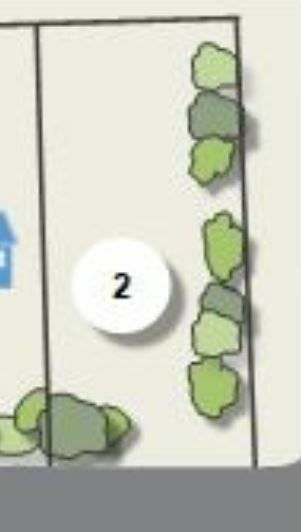 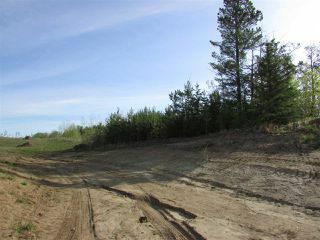 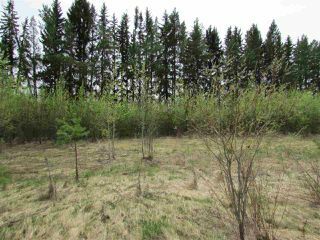 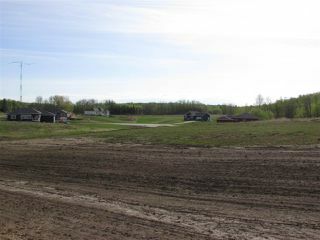 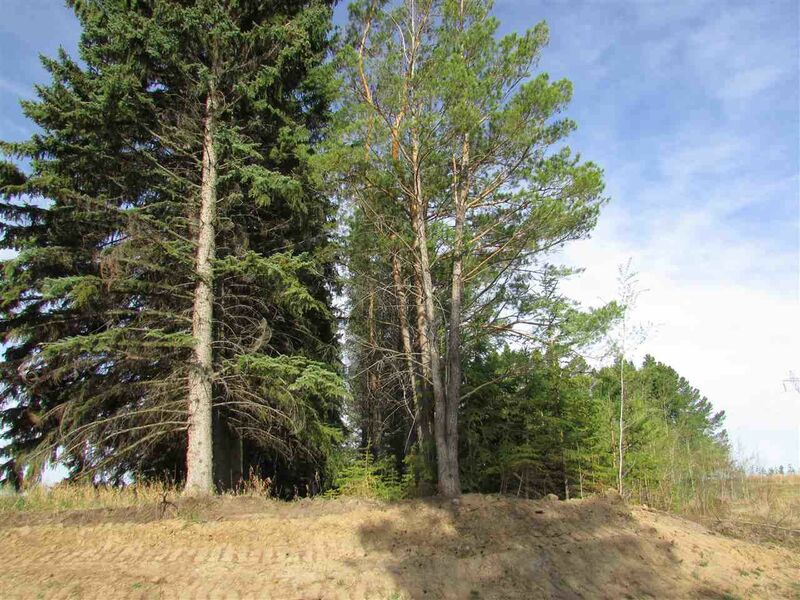 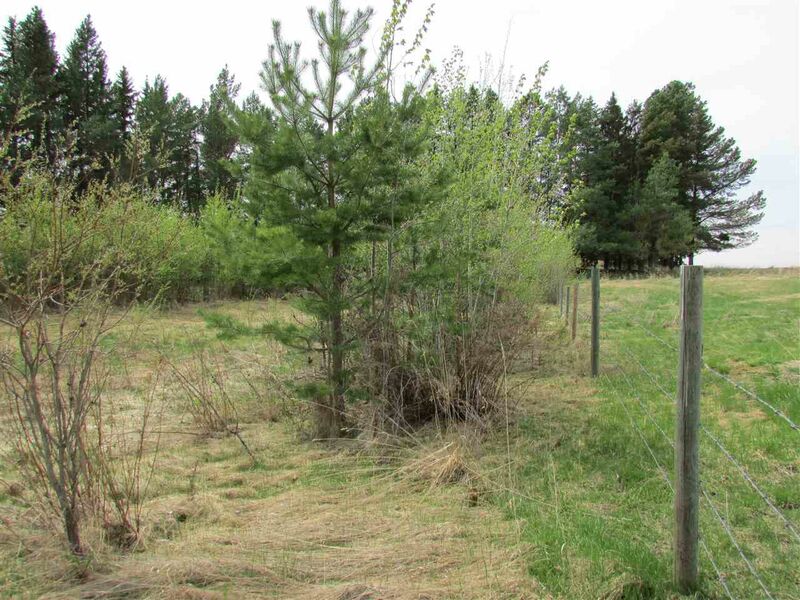 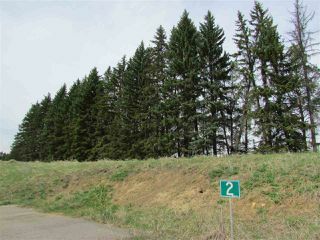 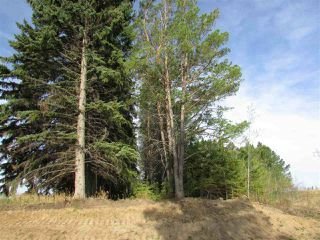 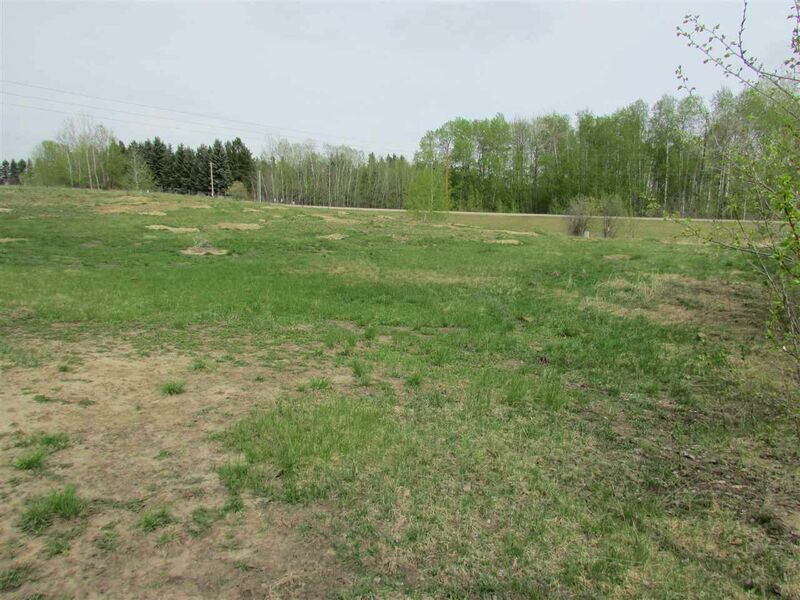 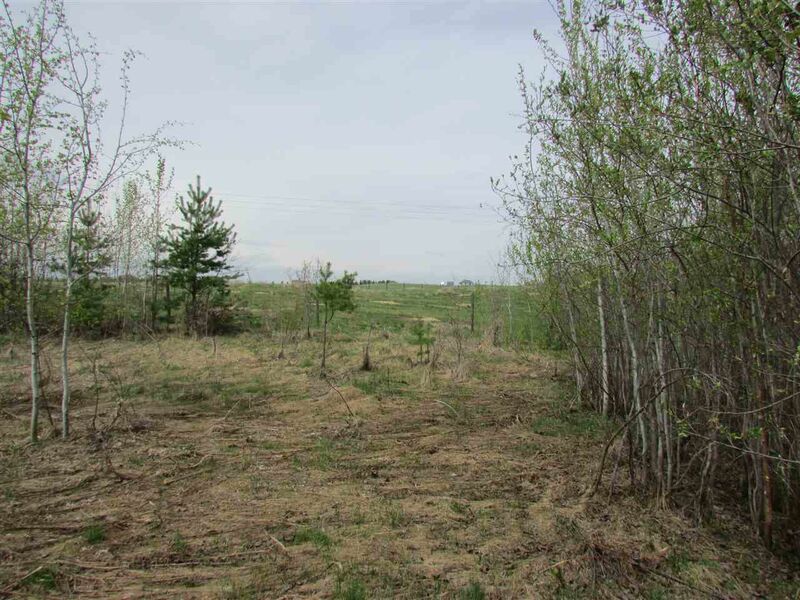 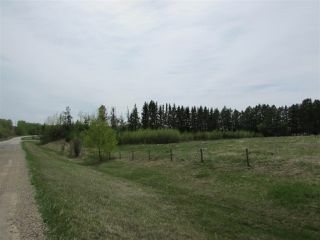 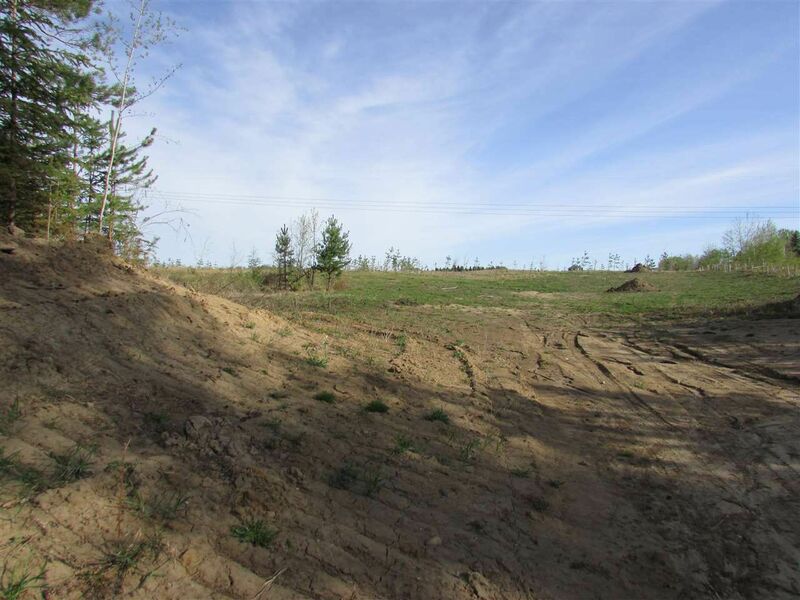 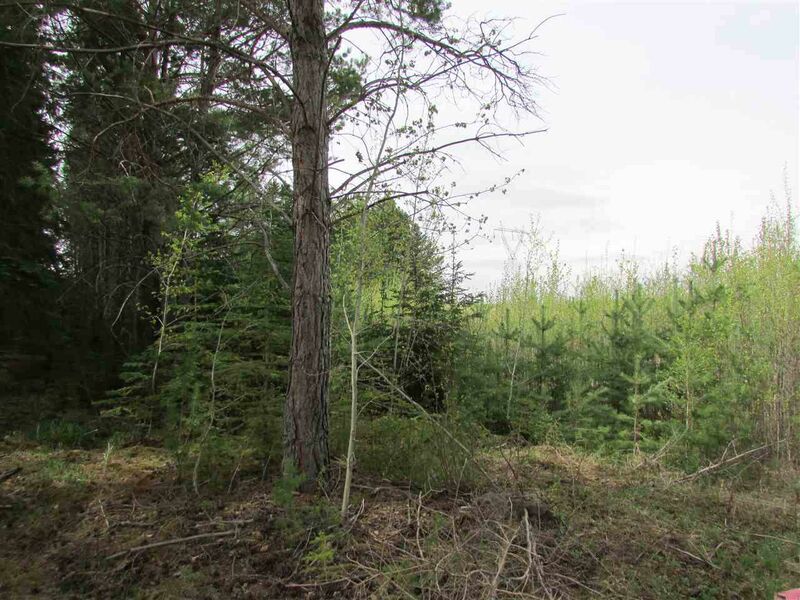 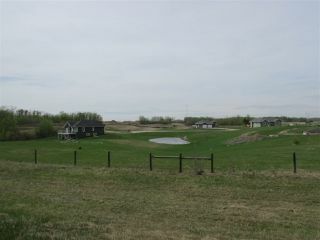 Vacant 2.21 acre lot ready to build on. 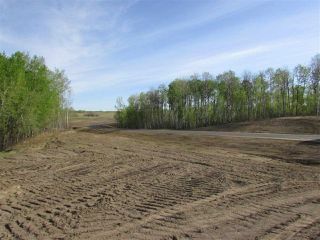 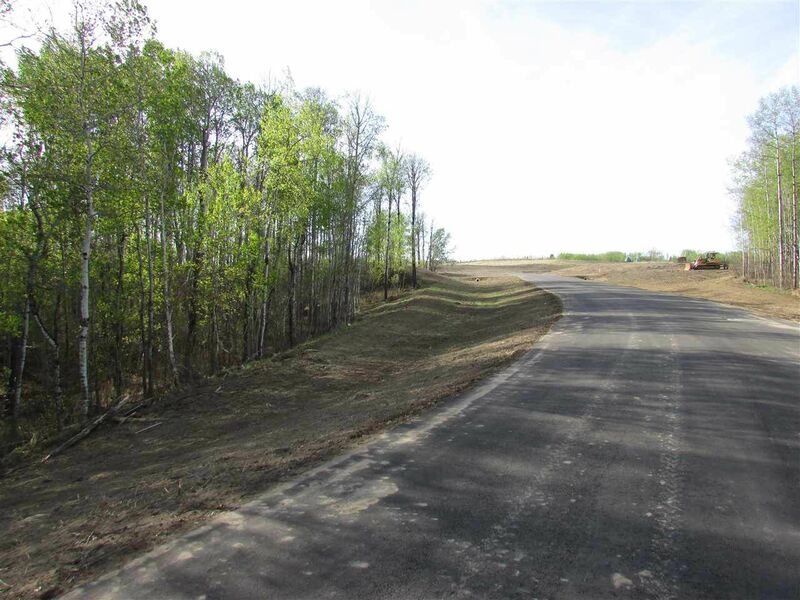 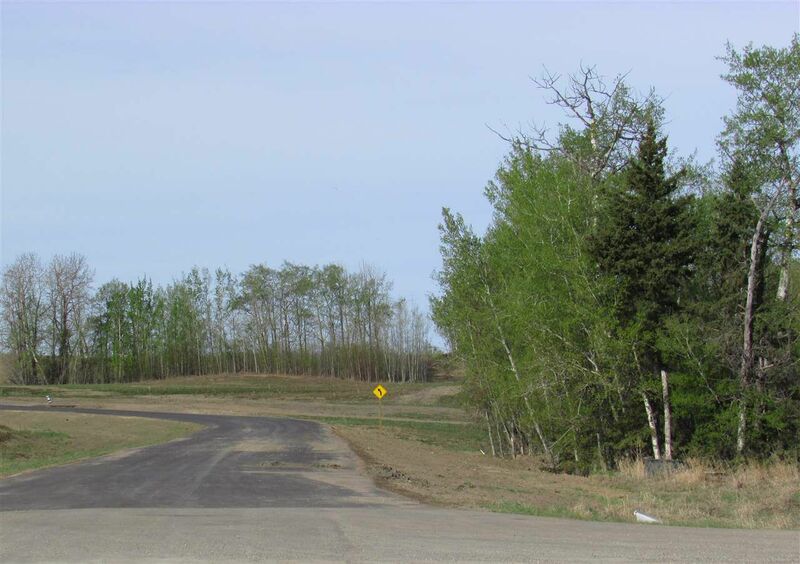 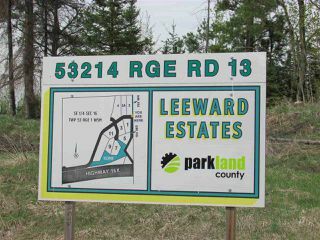 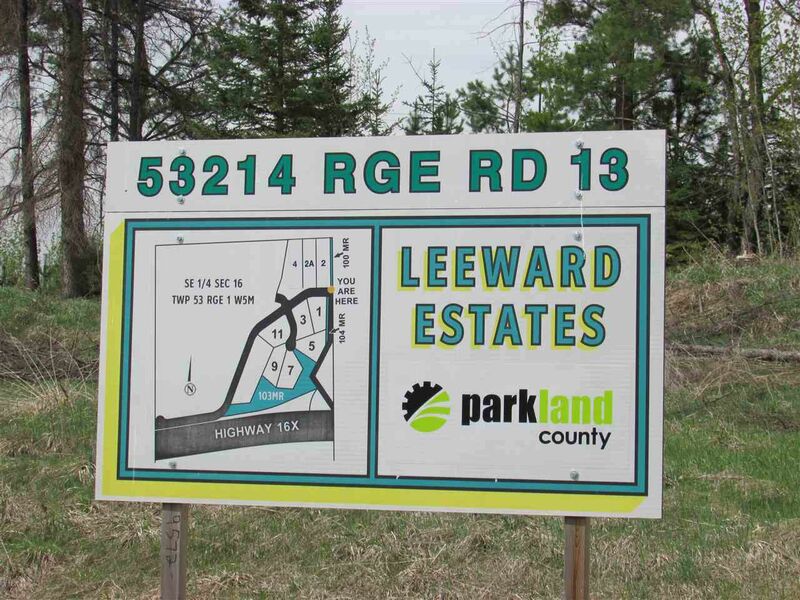 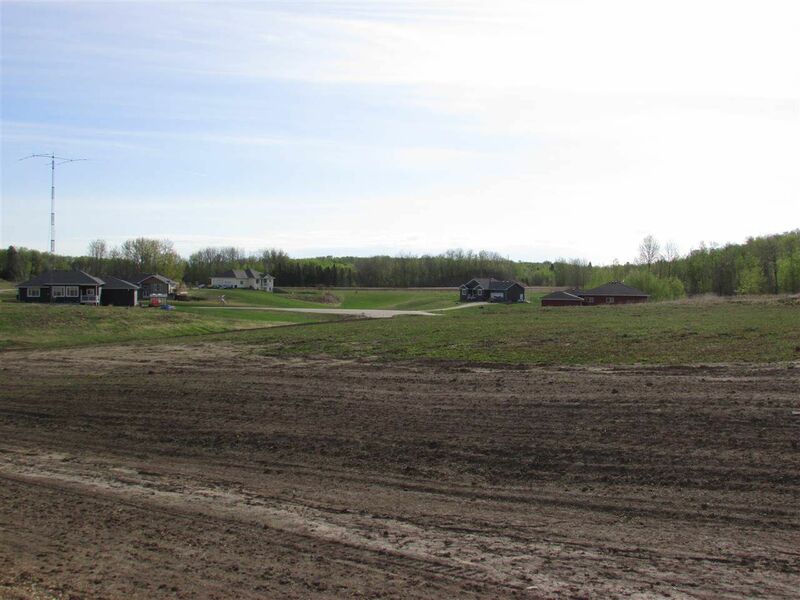 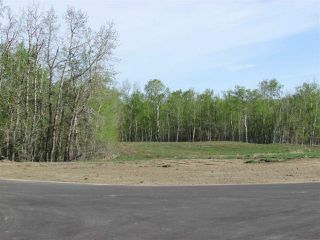 Leeward Estates is an ideal location for country living within minutes from Stony Plain, Spruce Grove and Edmonton. 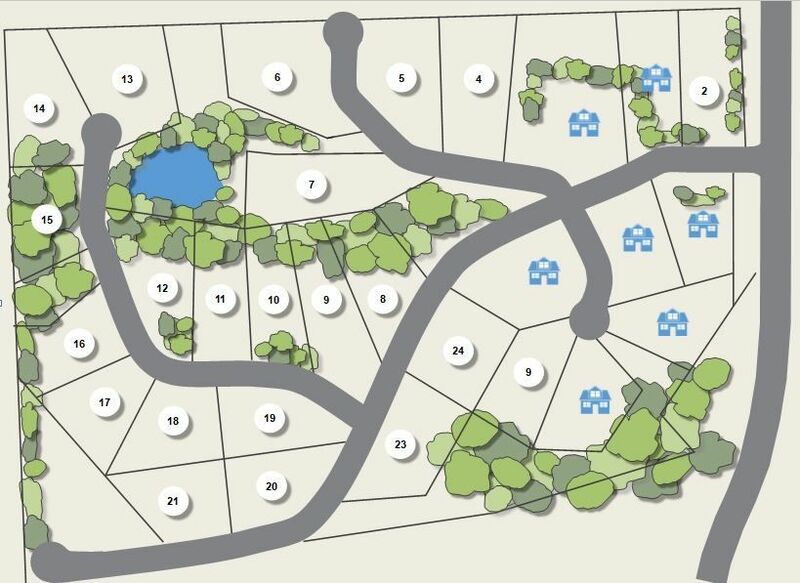 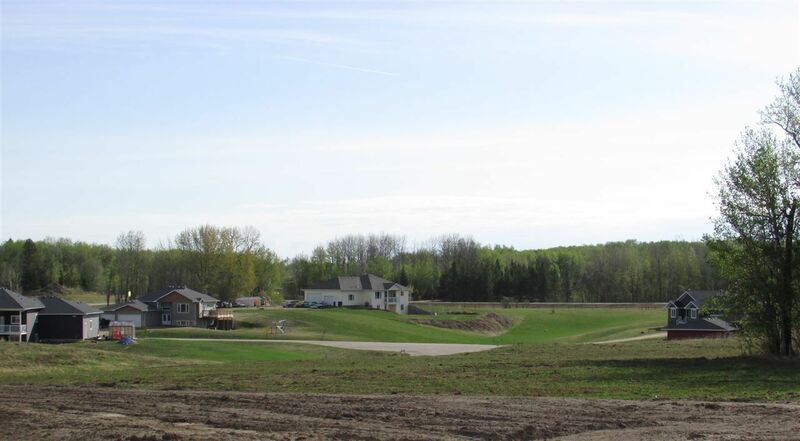 This new subdivision features paved roads, is architecturally controlled and has underground power. Owners may have a drilled well or cistern as water supply. 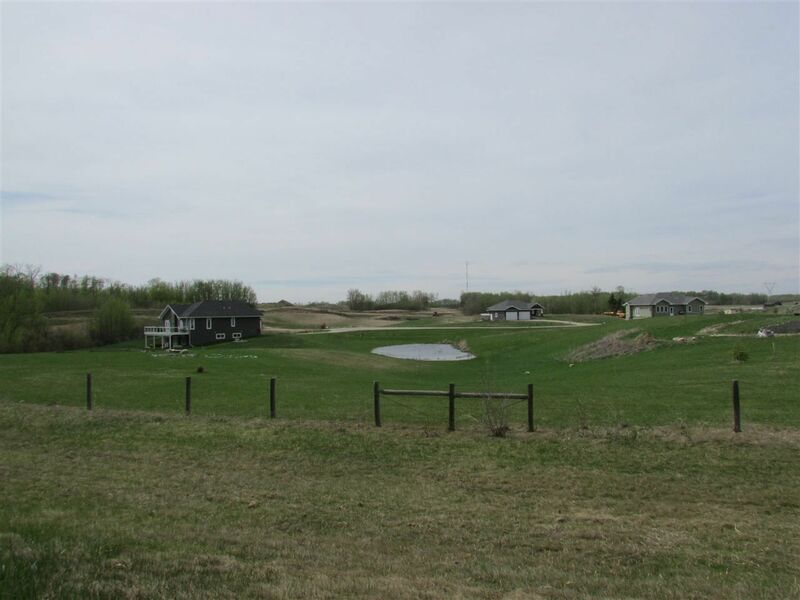 Now is a great time to start looking if you are considering buying an acreage and planning on building in 2018. 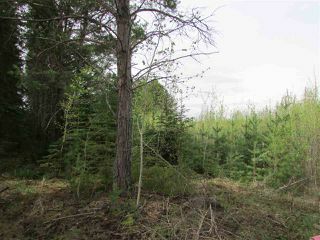 GST may be applicable.